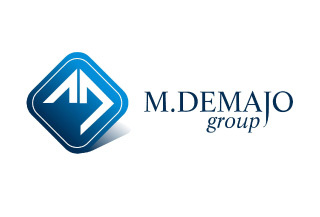 Welcome to M. Demajo (Wines & Spirits), Malta’s leading wines and spirits importer. As the local arm of two of the top two alcoholic beverage companies in the world, DIAGEO and Moët Hennessy, M. Demajo has become synonymous with the local drinks industry with an unparalleled portfolio of spirits, wines, champagnes and liqueurs in Malta. The M. Demajo Group takes pride in positioning itself as the ideal Mediterranean partner, providing various services in Malta from Packaging Solutions, Prepress & Postpress Services for various well-known brands & companies in Malta & Gozo, to the importation and retailing of toys and wines & spirits, as well as the distribution and supply of timber & timber-related products around the Maltese Islands. 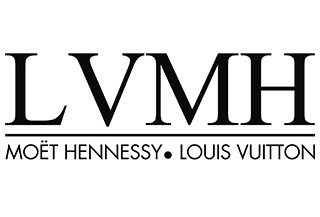 A world leader in luxury, LVMH Moët Hennessy – Louis Vuitton possesses a unique portfolio of over 60 prestigious brands. 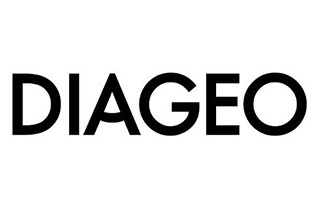 Diageo is the world’s leading premium drinks business with an outstanding collection of beverage alcohol brands across spirits, beer and wine. 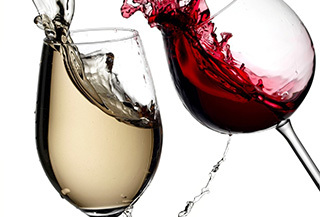 M.Demajo Wines & Spirits are the local importers of well-known wine brands. To view our full collection of wines, please click on more info.